Earth Body Spirit presents local artist Susan Davis speaking on Trumpeter Swans and their place in mythology and our lives. 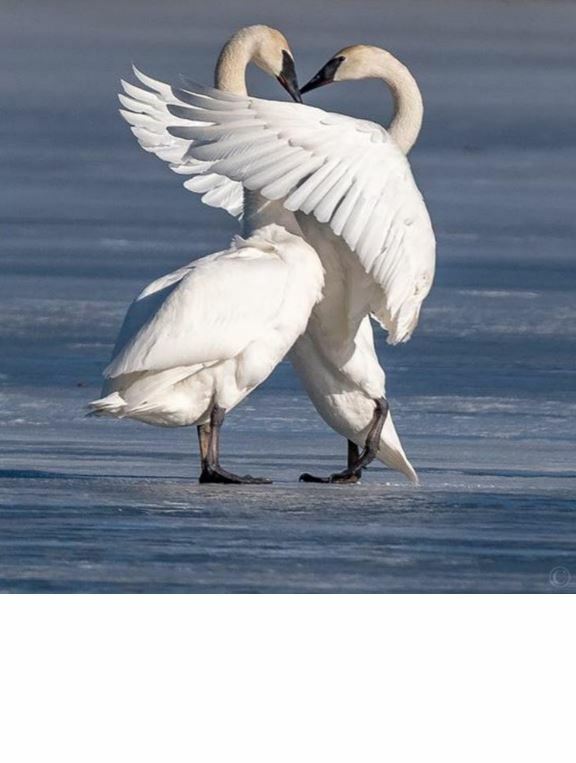 On Sunday, March 31st at 2 pm Susan Davis, local artist, theologian and environmental activist returns to us to talk about Swans in mythology, culture and religion. Susan’s art work will be on display in the church.